We strive to meet the expectations of high quality in the services we operate with the best personal attention of our bilingual professional guides. Feel the comfort and safety of traveling in the modern units of our fleet equipped to enhance the enjoyment of travel experiences in Costa Rica. The team at Destiny Travel Vacation Specialists is passionately dedicated to creating the finest packages and most meaningful experience for you in Costa Rica. 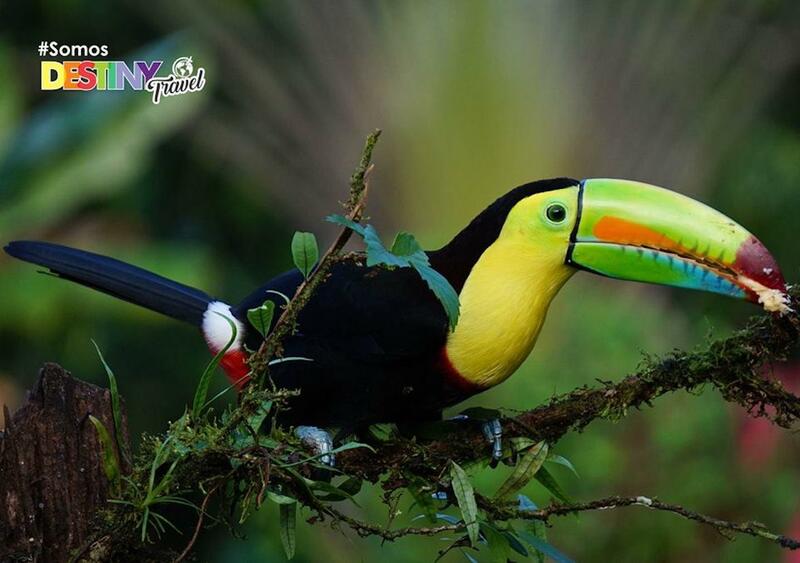 No matter what destination or package you choose, Costa Rica has something special for each visitor and memories that will last in your hearts forever. The professional team specialized in the design of personalized itineraries to create programs that reflect the true essence of Costa Rica to live wonderful unforgettable experiences. Dear Mr Forrister. Thank you very much for taking the time to send your review. It is great to know you had a great vacation in Costa Rica with hotels and services. Your comments are greatly appreciate and once again thank you for letting us show you our country. 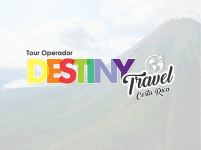 Destiny Travel Costa Rica vs Explore!